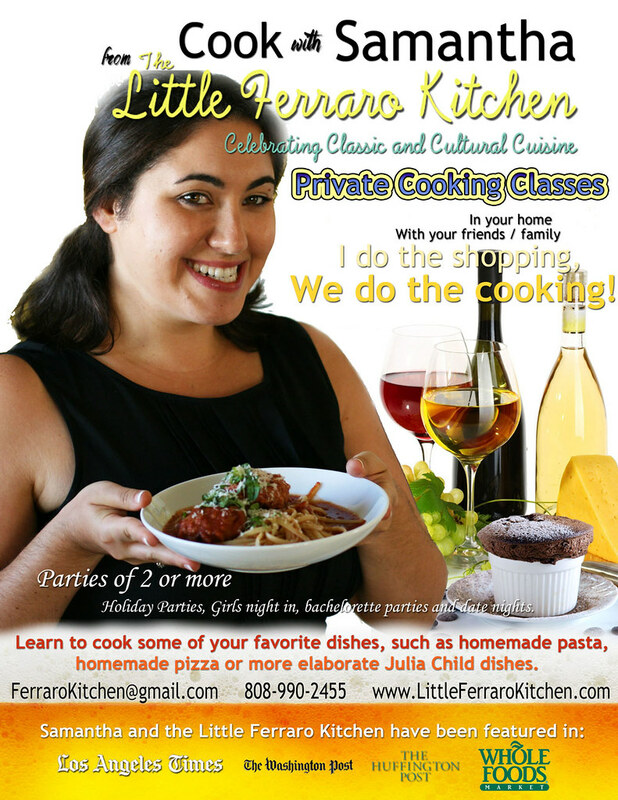 Work with The Little Ferraro Kitchen! 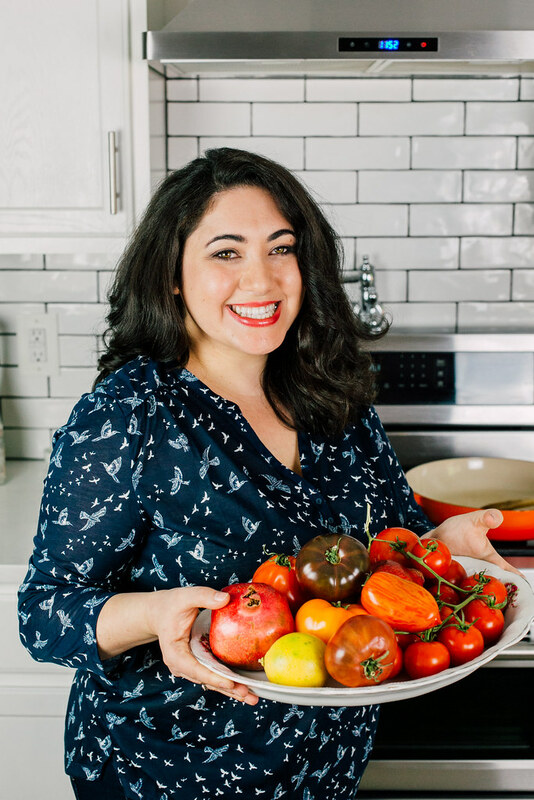 If you’re in the Pacific Northwest region, I am also available to personally help plan and create your dinner and dinner parties. Cooking Classes: I love teaching people how to make gorgeous dishes! If you are in the Pacific Northwest region, I can personally teach you and your friends some of your favorite cultural dishes.